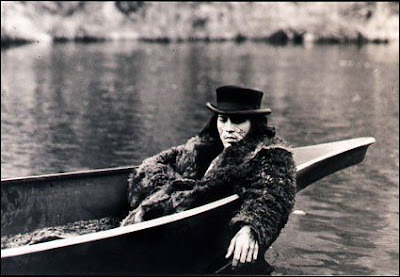 In Jim Jarmusch’s 1995 western Dead Man, Johnny Depp stars as accountant William Blake traveling west from Cleveland in hopes of landing a job. What he finds instead are plenty of mad characters as the accountant becomes hunted. With a soundtrack by Neil Young, this film is already a cult favorite. Known more for its cheesecake than anything else on its menu, Junior’s also offers fantastic diner and deli style eats from steak burgers to deli sandwiches. If you can make it through dinner, the cheesecake will be worth the wait! One of Brooklyn’s most interesting dive bars, O’Connor’s offers cheap drinks in a place where Park Slope hipsters meet old-time drinkers, making for one of the oddest pairings that works. An excellent place to get schnitzel and goulash and other Austrian delights, Thomas Beisl is right across the street from BAM.